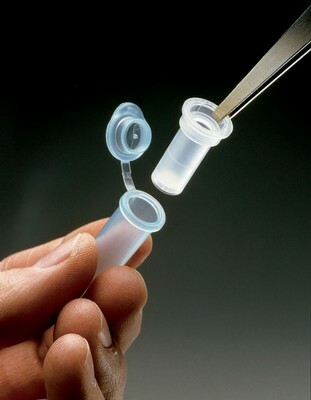 Prepare and purify microcentrifuge samples. 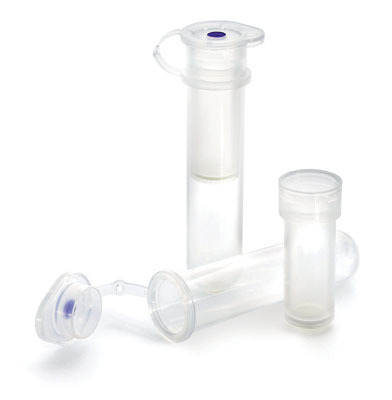 MilliporeSigma™ Ultrafree™-MC Centrifugal Filter Devices with Durapore™ Membrane enables fast, convenient sample preparation of very low hold-up volumes. 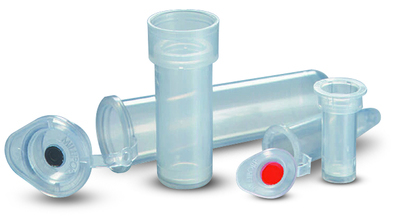 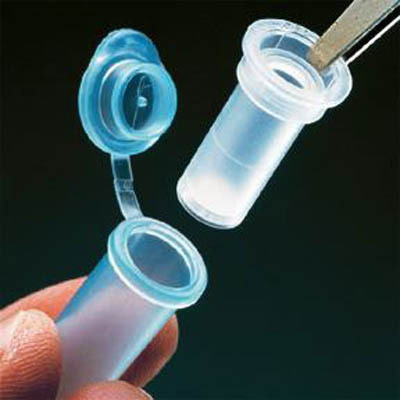 Available in sterile and non-sterile versions and a variety of pore sizes.